Help this cuddly bunny get to his destination! Put the tiles in the correct places so that the rabbit can walk to its destination picking the carrots. Grab all the golden carrots to complete the goal! 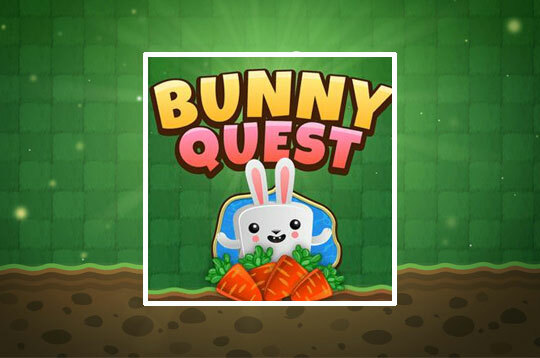 - Play Bunny Quest Free and Enjoy!